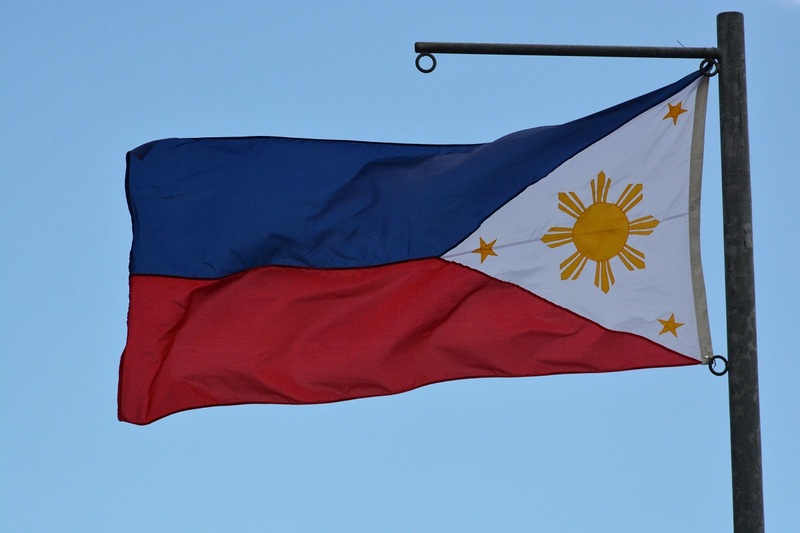 Philippines (MNN) – The Philippines’ President Rodrigo Duterte recently spoke against God, though the country is the world’s third largest Catholic nation. During a speech, President Duterte criticized the story of Adam and Eve’s fall and God’s logic behind it. And he added the comments, “What kind of religion is that? I can’t accept it,” and “Your God is stupid. Mine has a lot of common sense.” President Duterte follows Deism. This is not the first time the President has spoken against Christianity or Catholicism or made comments that have sparked outrage. “I think the President of the Philippines is a man who is very reckless with his words,” World Mission’s Greg Kelley says. Being one of the largest Catholic nations, religious leaders and others have criticized the President. BBC News reported the local Catholic bishop, Arturo Bastes, went as far as saying President Duterte was a “madman” and called people to pray for his “blasphemous utterances and dictatorial tendencies” to end. Others have defended the president and said he was merely expressing his personal beliefs. The president’s spokesman, Harry Roque, excused him by saying President Duterte had been sexually abused by a priest when he was a child at a Catholic school. Still, people are angry and hurt. “I think that the country as a whole is very disappointed with this kind of rhetoric. It’s very divisive. It’s very discouraging to the Church. And, the Philippines, just like any country, needs to know Jesus. And, a lot of the people are, they would claim that they are Christian, but the evangelical or born-again community would be less than ten percent.” Kelley says. World Mission is looking to youths to be the future leaders of the Church in the nation. They depend on them to share the truth of Jesus with their families, friends, neighbors, and – because the Philippines is in a strategically located area – other Christian-minority nations to help change hearts throughout Asia. World Mission is sponsoring regular monthly meetings set up by national partners that encourage kids and teach them how to do ministry outreach and train them to be leaders. Kelley says this is an investment in hundreds of kids’ lives who will be mobilized to one day share the Gospel. Kelley says as World Mission trains these youths, they want them to have an authentic encounter with Jesus because the truth is imperative to youths and their growth. Looking at how the President has acted, there is a lack of authenticity and genuineness that youths perceive. World Mission hopes that by investing in discipleship and leadership trainings, the truth will be apparent to these kids. Further, they hope youths will choose to lead the Philippines and neighboring countries on a better and more righteous path than they are seeing right now. 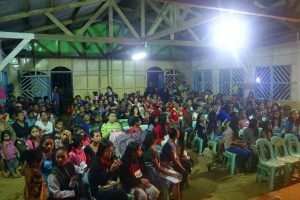 Help provide leadership and outreach training to youths in the Philippines. Show them the truth and so that they can throw away lies that say God is unworthy. There is also a need for 5,000 of World Mission’s solar-powered audio Bibles, the Treasure to reach thousands of communities in the Philippines. Support the Treasure ministry here. And, finally, pray for the Philippines and its leaders. After a tidal wave of criticisms, President Duterte is promising to mend relations with the Catholic Church. Pray the Lord will use Church leaders to soften his heart and change the way he views God. Help change the Philippines by equipping future leaders. 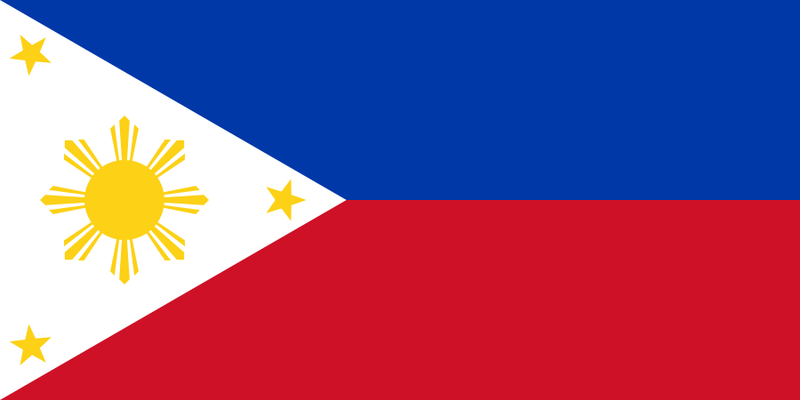 Pray for the Philippines and its leaders.